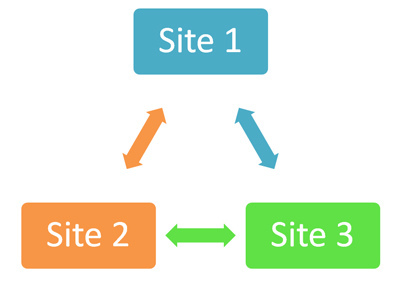 Looking at different SEO providers can be a really daunting task. If you are brave enough to send out a few enquiries without doing your own research first, you are bound to become flooded with e-mails and phone calls full of unrealistic offers, such as instantly ranking you first on Google, or building thousands of backlinks pointing to your site. Needless to say, packages that advertise such specific target numbers are nothing short of a scam. Using shady companies who offer to provide incredible results in no time might only amount to Google penalties for your page. So how do you know who to partner with for real and tangible results? Let’s look at what tips an expert SEO company in London would have for your situation. What’s The Quality Of Their Own SEO? Before you hire somebody to work on your SEO, check how well they have done with their own. This doesn’t mean discarding everybody who’s not on page one of the SERPs, since competition is cut-throat, but look at how they have tackled the small stuff. Do they show up first when you search for their company name? 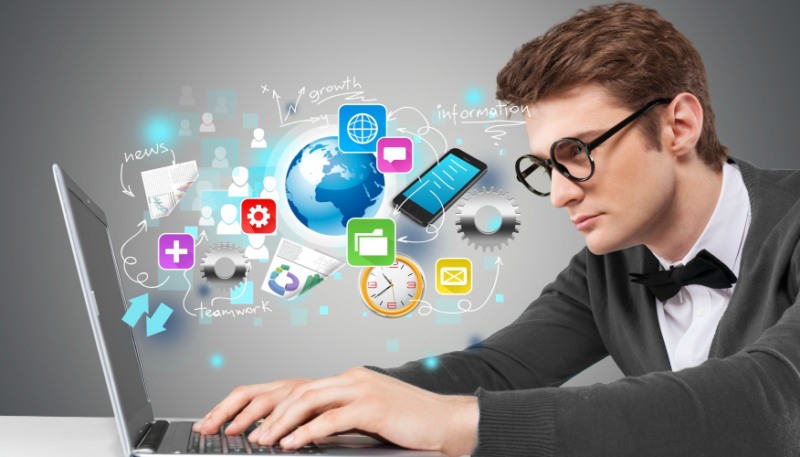 How about meta descriptions, social media presence and engagement, appealing content? Is their Google My Business page set up to show up with relevant information about them on the search page sidebar? All of this will give you a hint about the kind of job they will do for your website if you hire them. Does the SEO provider list a work portfolio to showcase their previous work? Are there customer reviews that support the claims they make? While most businesses like to keep their client list a secret for obvious reasons, SEO experts are usually more than happy to include a list of client names and links on their website as a way to showcase their work. Free publicity is great, so if you fail to find any evidence of a SEO company’s work, there must be a reason for that. On the other hand, be suspicious if you see logos of big brand names on their home page. Many firms fraudulently claim to have done work for big names, knowing that they will most likely get away with it. If you want to see a company’s real portfolio, always ask for referrals and call previous customers to verify if they really got work done by the provider in question. Do Their Packages And Pricing Make Sense? A good way to judge if a SEO provider has your best interest at heart is by looking at the kinds of services they offer. If they are trying to sell you a definite number of keywords, or present you with a table with bronze, silver and gold packages to choose from, you are not dealing with a real professional. Every website has its unique characteristics and SEO challenges. Read about the most common ones at https://thenextweb.com/google/2017/09/26/6-tricky-seo-challenges-and-how-to-overcome-them/. A one-size-fits-all approach is simply impossible to apply. 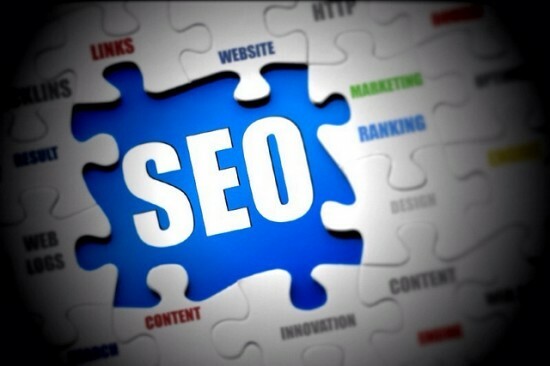 A reputable and trustworthy SEO company will perform a thorough analysis on your website before offering you a quote. Varying prices, based on the number of keywords or backlinks involved, are laughable. If a company gives such artificial frames for its services, this means that they do not intend to invest the time and effort necessary to generate any real results. 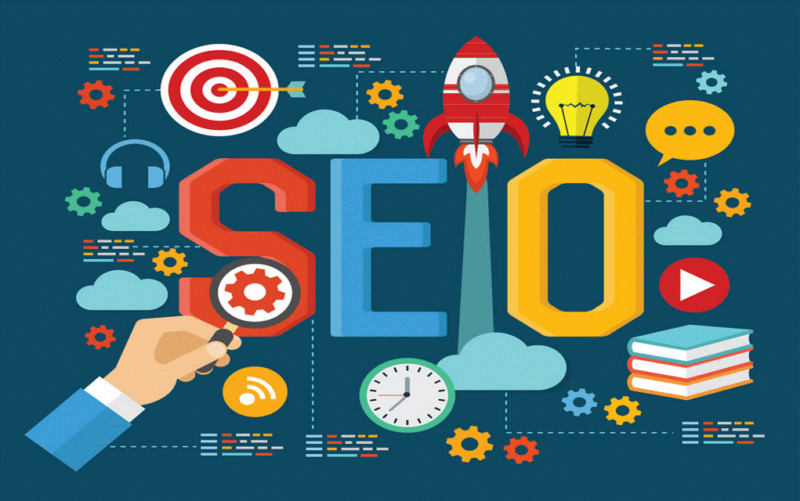 While SEO rates vary a lot from company to company, the reputable ones will present a detailed description of all services they are going to provide. It doesn’t matter whether they charge by the hour, month, or if they have a one-time flat fee, you will have a clear idea about everything you are getting for the price. You will also receive a list of goals and a specific timeframe within which they are expected to be achieved. Real SEO experts ask a lot of questions. (Here is a list of questions that you could ask them. )They strive to fully understand your business and customer base, the current state of your online presence, as well as the SEO goals you have for the near and distant future. Talking about goals, they will offer tangible results within reasonable limits, since getting you to first page on Google in no time is simply not feasible. And while it is difficult to promise a specific outcome in a preset amount of time, they will do their best to work towards maximizing the return on your investment.